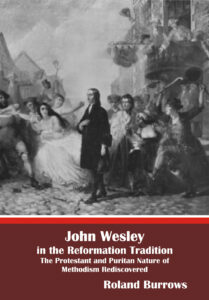 This a three volume hardback edition of the famous work otherwise known as Wesley’s Veterans. 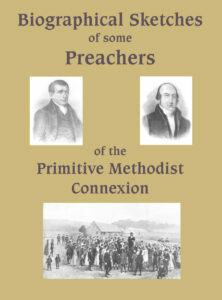 Dr Joseph Parker once paid a great tribute to the humbler instruments of the Evangelical Awakening of the 18th Century, when addressing a meeting in the North of England by saying: “Thank God for the great Methodist pulpit! When I am outworn and helpless I take down a volume of The Lives of Early Methodist Preachers, and I am soon inspired and encouraged.” The Rev. Charles Haddon Spurgeon also found inspiration in these artless records of the triumphs of divine grace. A former Bishop of Birmingham recommended all candidates for ordination to learn their art at the feet of these heroic labourers. 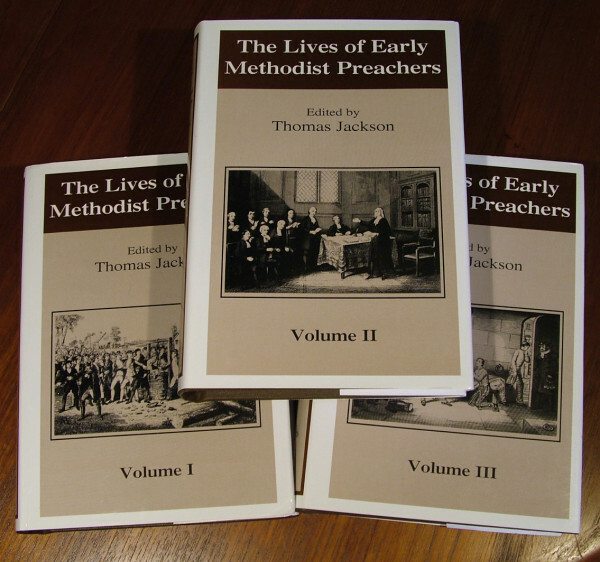 Thomas Jackson collected thirty-seven lives of Early Methodist Preachers into three volumes in 1837/38. 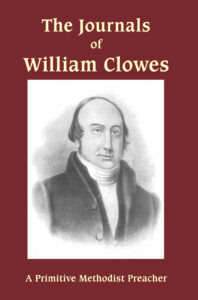 These volumes were later extended and a third edition in six volumes was published in 1865. 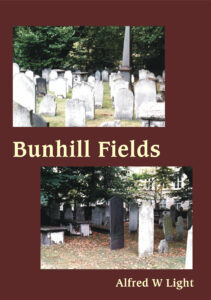 Berith Publications have jointly undertaken with Tentmaker Publications the reprinting of this definitive edition of 1865, completely re-typeset in three volumes. Here are records of God’s dealings with individuals who became as shining lights in their generation, and were used of God as important instruments in the Evangelical Awakening of the Eighteenth Century. Here we have the life of the Yorkshire Stone-Mason, John Nelson; Thomas Olivers, writer of the hymn “The God of Abraham Praise”; Peter Jaco, the Cornish fisherman who became a fisher of men; John Haime and Sampson Staniforth, soldiers from the battles of Dettingen and Fontenoy who became good soldiers of Jesus Christ; JohnValton and Thomas Walsh who were converted from the errors of Romanism, etc. etc. 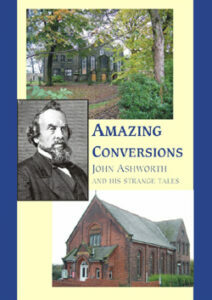 After reading these biographies you will be desirous that a double portion of the spirit of these eighteenth century Elijahs will come to rest upon the churches today. The set comes complete with attractive dust-jackets.